Welcome. 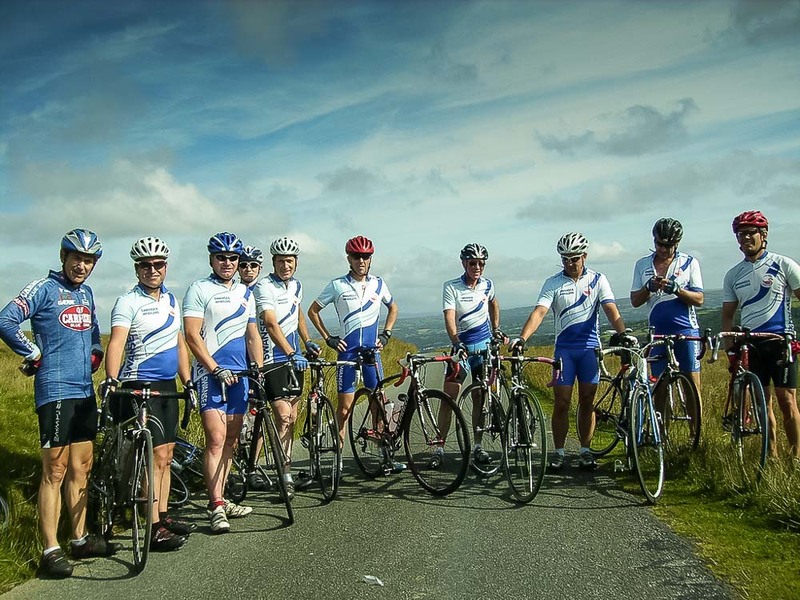 Swansea Wheelers are a friendly and local (to Swansea) cycling club where the focus is on enjoying your riding. We have members interested in all aspects of traditional ‘road cycling’, from the sociable Sunday ride through to competitive racing, so if you are looking for some colleagues to race with, train with, or even just to get out and enjoy a Sunday ride with, then why not come along and give us a try. You may also find us on facebook & twitter, just follow the links to the right or below. New members are always welcome, please have a look at the information on our Join page for a guide on the sort of riding we do, then get in touch or just come along and join us for a Sunday Club run or two before you make up your mind!. Details of our next Sunday Club run can be found here.